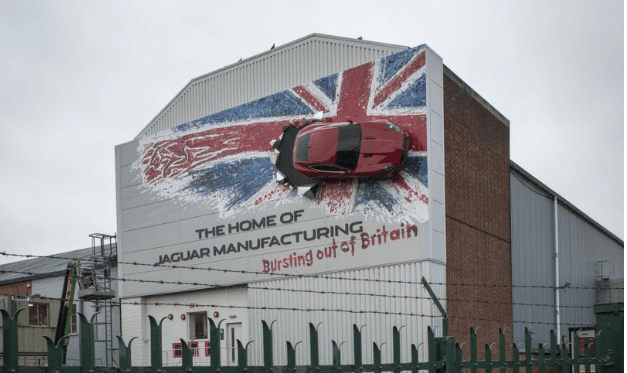 MSc Logistics and Supply Chain Management students visit the home of Jaguar. As a part of their module on Operations Management for Logistics, students visited Jaguar Land Rover’s Castle Bromwich plant near Birmingham. The factory tour was preceded by an introduction to the brand, its values and supply chain. The tour of the factory included the ‘Body in white’ area where the aluminium pressings are assembled by rivets and glue in a highly automated production line with many robots. Students then visited the final assembly and trim line for the Jaguar F Pace. The tour included coverage of the company’s lean operations and outsourced logistics. The evening before, students enjoyed a meal together and a tour of Birmingham’s historic canal hub, one of the country’s first integrated logistics systems. 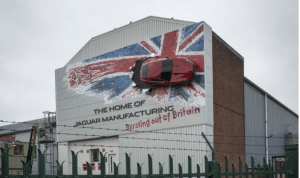 Tagged Jaguar Land Rover, Logistics and Supply Chain, Postgraduate Study. Bookmark the permalink.